Cost of Liposuction is an important factor when considering liposuction surgery. The cost of liposuction can range from $2500 per treatment area to over $5000. Howeverthe quality of liposuction is more important than the price of liposuction. If the ultimate goal of liposuction is to have a happy patient, then the surgeon’s expertise and experience are probably more important than the price. 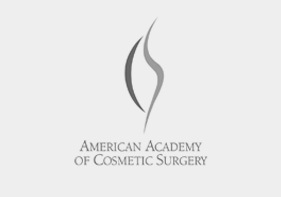 Liposuction prices are important, but it is not the most important factor to considering lipo surgery. Be careful not to put your body on the “Discount Rack”. 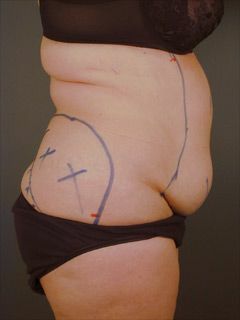 Among the most common undesirable outcomes of liposuction are 1) incomplete liposuction with very little evidence that liposuction was actually done, 2) excessive liposuction producing an unnatural or disfigured appearance, 3)irregular and uneven results with unsightly depressions in the skin, and 4) large scars that reveal that the patient has had liposuction. Caveat emptor (Buyer beware). 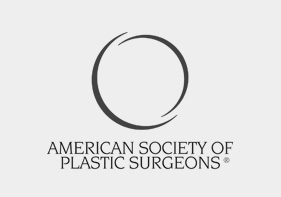 There are many ways to do liposuction, for example liposuction can be accomplished painlessly either totally by local anesthesia or with general anesthesia. 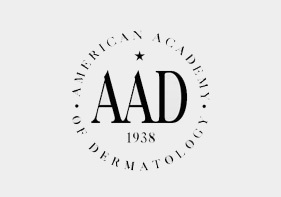 In the realm of liposuction, maximum speed and maximum volume of aspirate are not criteria for excellence. Ultimately, excellence is measured in terms of patient happiness which is a function of safety, patient comfort, finesse, and quality of results. 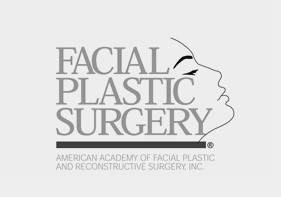 who are board certified is the liposuction technique that they use. 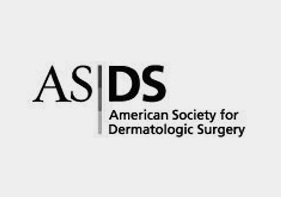 The surgeon’s specialty is not as important as the surgeon’s technique, experience and attitude toward safety.